Serial entrepreneur and international speaker Sam Khorramian is the Co-Founder and CEO of Big Block Realty, the fastest-growing real estate company in America. 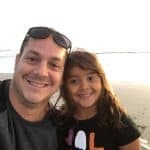 He has twelve years of experience in real estate, and he specializes in keeping his agents at the forefront of marketing technology. Sam is an expert in brand development, web traffic growth, automated systems, social media management and creative advertising. 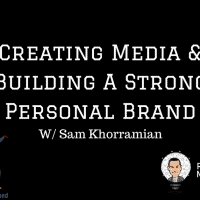 Fresh off the heels of the 2018 Traffic & Conversion Summit, Sam sits down with me to address the value in creating media around your brand. We discuss the danger of putting all your eggs in one basket and how leaning on a single platform can change your business overnight. Sam shares his take on building a brand authentic to who you are and creating content that will engage your audience. Listen in to understand the impact of video, the importance of consistency, and the role of branding as the biggest asset of any business. Learn more about Big Block Realty by visiting http://www.zerobrokersplit.com/, and get Sam’s wisdom around being your own media on his Facebook page at https://www.facebook.com/the9thzero/. 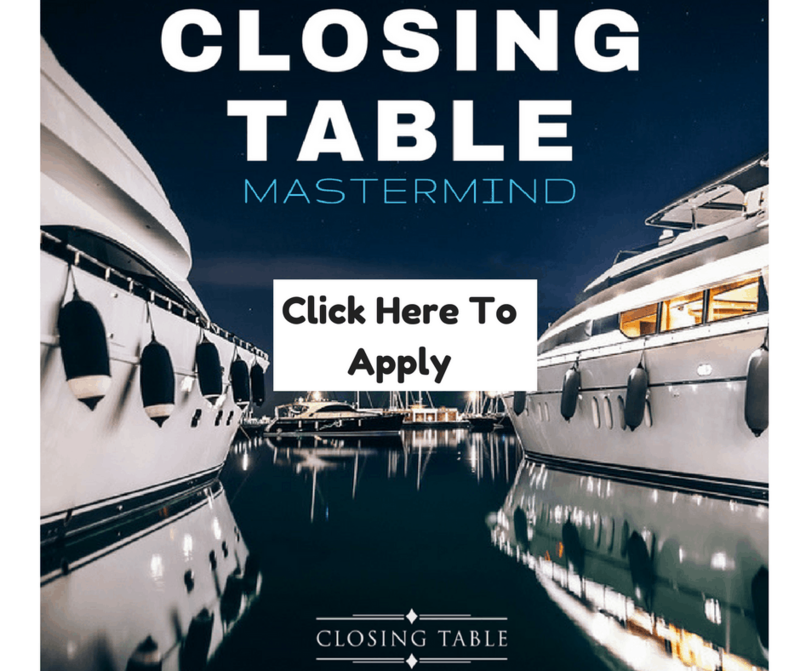 If you’re interested in Sam’s mastermind, Closing Table, apply here.